Mr. S. M. Sapkal Supretendant Office B.Com. 27 yrs. Mr. D. M. Shinde Head Clerk Office M.Com. 26 yrs. Mrs. U. U. Hendre Senior Clerk Office B.Com. 24 yrs. Mr. S. S. Sakpal Junior Clerk Office B.A. 1 yr.
Mr. V. Nage	 Junior Clerk Office B.A. 1 yr.
Mr. S. L. Savarkar Junior Clerk	 Office B.A. 6 yrs. 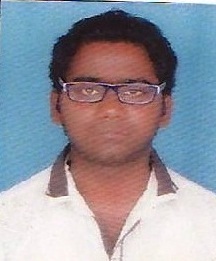 Mr. Samadhan Sheth	 Junior Clerk Office M.B.A. 5 yrs. Ms. A. S. Kulkarni	 Lab Assistant Laboratory B.Sc. 14 yrs. 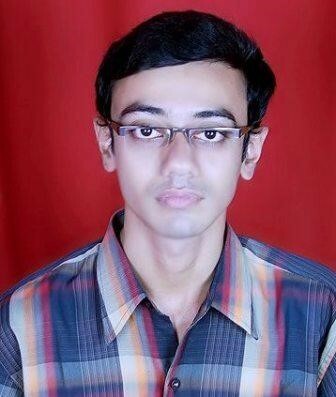 Mr. Amol Kamble Lab assistant I.T./B.M.S./C.S. - 1 yr.
Mr. V. R. Humane Lib.Attendent	 Library Non-S.S.C	 24 yrs. Mr. S. T. Devlekar	 Peon Office Non. S.Sc. 18 yrs. Mr. D. K. Newarekar	 Peon Office Non. S.Sc. 15 yrs. Mr. Y. S. Mahadik Peon Office Non. S.Sc. 13 yrs. Mr. V. L. Sawant Peon Office Non. S.Sc. 12 yrs. Smt. P. P. Dahiwalkar Lab Attendent	 Laboratory M.A. 11 yrs. Mr. S. G. Sakpal Lab Attendent	 Laboratory Non S.Sc. 5 yrs. Mr. S. E. Dambe	 Lab Attendent	 Laboratory Non S.Sc. 5 yrs. Mr. S. P. Gujarathi	 Lab. Attendent Laboratory S.S.C. 5 yrs. Mr. D.G. Mandavkar	 Peon CMITS H.S.C	 2 yrs. Mr.Swapnil Baban Mahadik Peon CMITS H.S.C 1 yr.